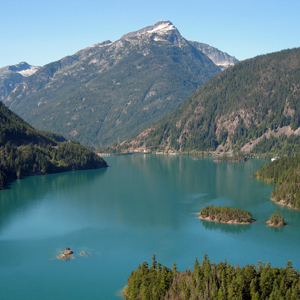 Out student tours to Washington can be customized to include Seattle, Olympia, coastal islands, Orca whales, Mount Rainer, Columbia River, glaciers, and so much more. Journey from rainforest to desert, Seattle and King County region, the ever green San Juan Islands, the scenic North Cascade Mountains, the Rocky Mountain Gateway, the arid and spectacular Columbia River Plateau, the mighty active Volcano Country, the incredible Coast and Olympic and Kitsap Peninsulas with miles of beaches and awesome rainforest. Washington has more attractions available for touring.